Saturday and Sundays 10am - 4pm and most holidays. reproduction of World War 1 trench systems. Don't forget our event this year is June 22nd. 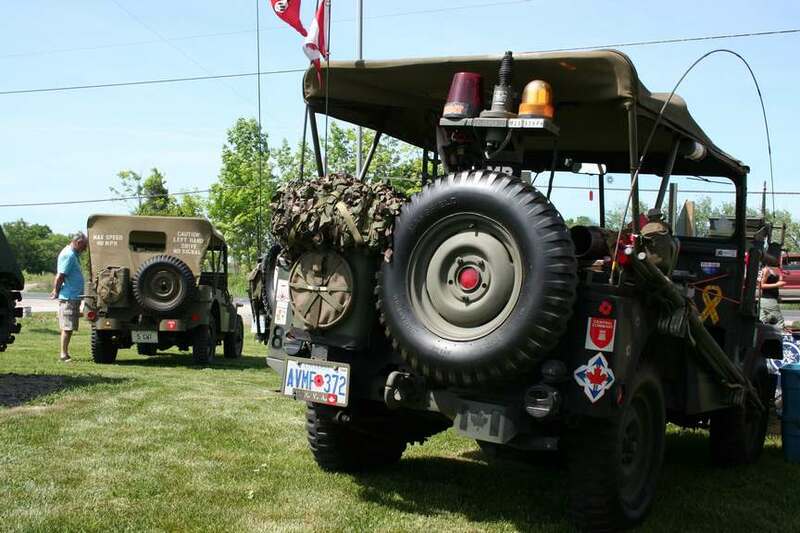 The Georgina Military Museum is a non-profit, community-based organization which serves to provide school tours and the general public with a rich and highly textured multi-dimensional presentation of the involvement of members of our society in Canadian wartime conflicts of past and present. The GMM strives to present the struggles of war from all sides, with a focused approach to: collecting, archiving, preserving and presenting artefacts; collecting and maintaining a library of audio/visual/printed interviews with those affected by war, particularly veterans; and educating the community as to the tragedy of war and the necessity of making every effort to prevent armed conflict. The Georgina Military Museum is delighted to host a tour for your Brownies, Girl Guides, Boy Scouts, etc. for a very reasonable price. We tailor the tour to fit within the timing of your outing and make the experience fun for the kids. Give us a call to arrange a visit! School Tours is one of the core activities here at the GMM. 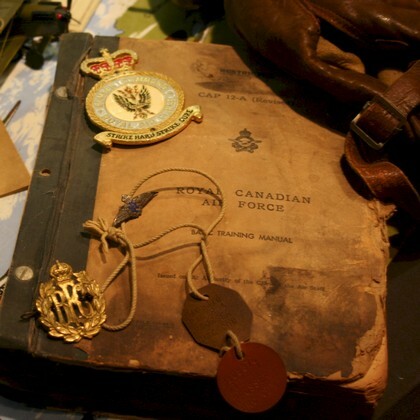 We thrive on guided tours for school students, particularly high school history classes, giving the students a visceral experience by coming face to face with the artefacts, the soldiers, and their stories. Contact us today to arrange to bring your history students to the museum for a field trip they will truly appreciate. 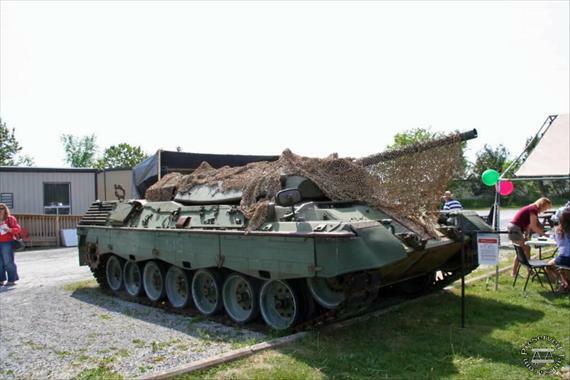 The Georgina Military Museum always welcomes donations of various kinds. 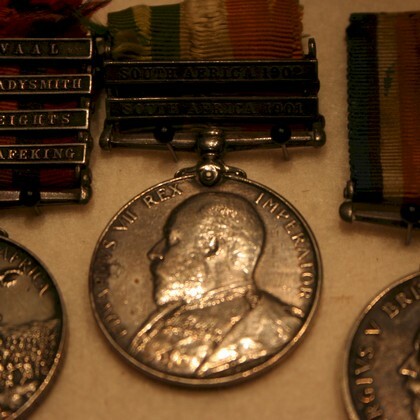 Items of interest include uniforms, medals, maps, dairies and log books, regimental photographs, and so forth. Georgina military museum is honored to spotlight the following people for their contributions.